Time to test your knowledge of medieval hagiography. 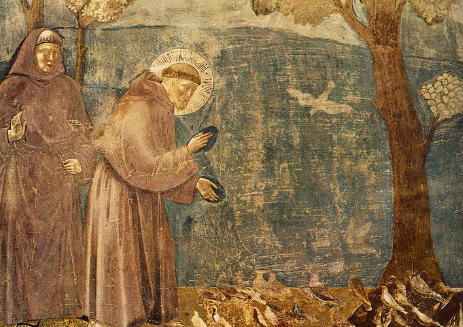 Here are eight questions about saints in the Middle Ages. It might not hurt to say a prayer to Saint Joseph of Cupertino, patron saint of test takers!